We are happy to inform that WorldForex announced Exclusive Promotion offer up to 50% Cashback. Return of up to 50% from a spread the difference between the purchase and selling price of trading assets. A fixed spread size is determined for each trading instrument, as payments for concluding a deal by broker company trader. Save money at concluding deals, risk less, and earn more. Don’t let this opportunity pass you by. Bonus offer : Cashback up to 20% and overpay up to 15%. 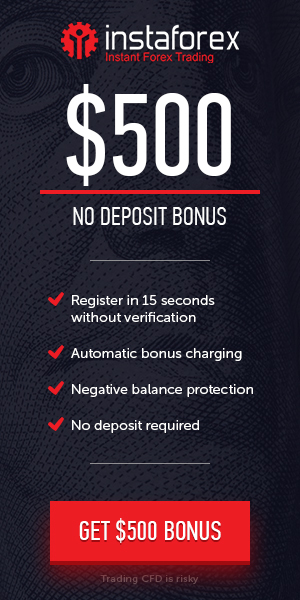 Cashback + Overpay at Depositing from $100.